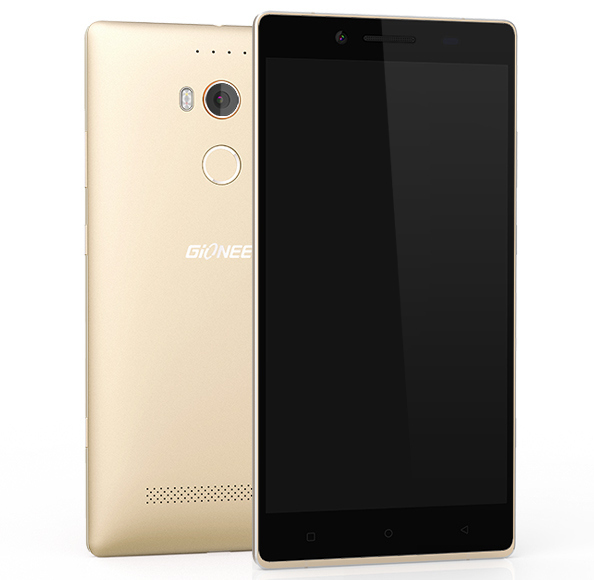 Gionee has unveiled Elife E8 their premium most smartphone. 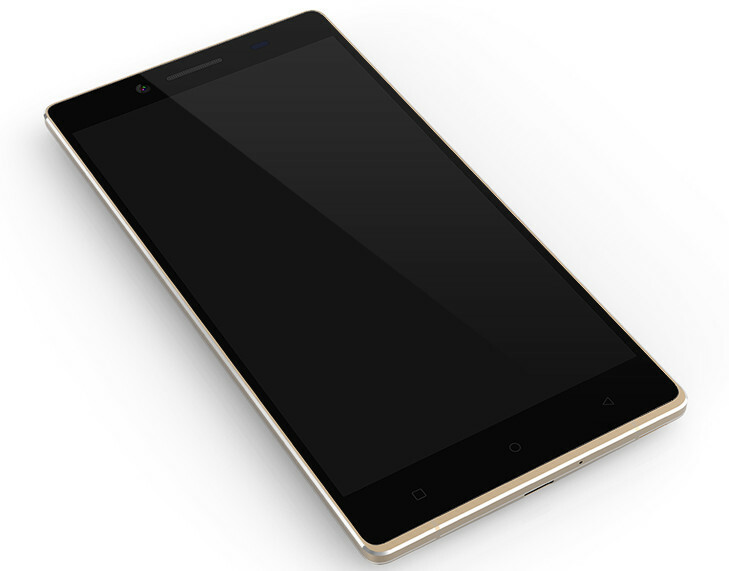 Check Gionee Elife E8 price, specs and comparison. After the launch of the companies newest flagship phone named as Elife E7 smartphone at $403 in India, Gionee is introduces Elife E8, the next flagship phone in the E Series of handset. Not only a flagship but an availability of pure smartphone made for premium customers. Along with Elife E8 launch via exclusive event, Gionee also launched Marathon M5. It’s launched in India on October 8 at a price of Rs 34,999. The Gionee’s president William Lu launched best in class flagship Elife E8 smartphone. The Elife E series by Gionee is focused on stellar camera experience and this smartphone will come up with 23.7 mega pixel sensor on the rear side moving from 16 MP from its predecessor. 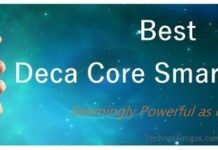 In terms of processor, the newly launched Helio X10 chipset is seen on the device clocked at 2 Ghz. It’s coupled with 3 Gigs of RAM and PowerVR G6200 GPU chipset. It will go neck to neck with Nexus 6 with specifications too good to be true. The Elife E8 sports 6 inch Quad HD 2560 x1440 pixels AMOLED display providing 490 PPI Pixel density. Gionee Elife E8 is priced at $644 which is 3999 Yuan in China. Its already available in China and now it goes on for sale in India at a price of Rs 34,999 from Snapdeal.